Apple Watch Series 3 is still a major player in Apple's smartwatch lineup, as the legacy device outperformed its newer Series 4 siblings to drive a bulk of Apple's wearables sales for the third quarter of 2018. There aren't many options for screen size on the Apple Watch -- but there are an awful lot of different-sized wrists. 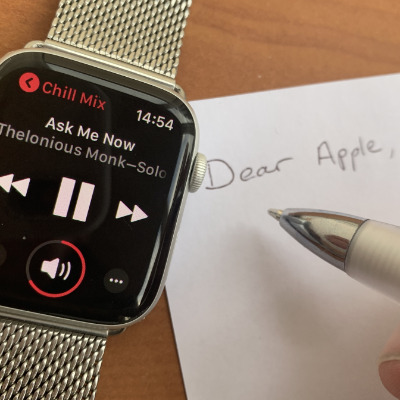 AppleInsider shows you exactly the size of the new Series 4 Apple Watch in its 44mm and 40mm size plus how it really compares to the previous generations.